“An African-American, Korean and Pakistani Walk into a Bar…” We’ve all heard jokes that begin in similar ways; and what could be misconstrued as the cringeworthy beginning to a politically incorrect joke is actually a micro-introduction of sorts to the owners/operators of one of, if not the most diverse craft breweries on the planet; Magpie Brewing Company. If you are a frequent visitor to The Brew Review Crew, you may remember a story we broke some time ago introducing the world to Ohio’s newest minority-owned brewery; Black Frog Brewing Company. The response to that article was overwhelming. We received many emails and comments responding to, and adding to the discussion of minority participation in the ‘craft-beer-boom’. Perhaps the most intriguing comment of all came from a man named Jason Lindley. 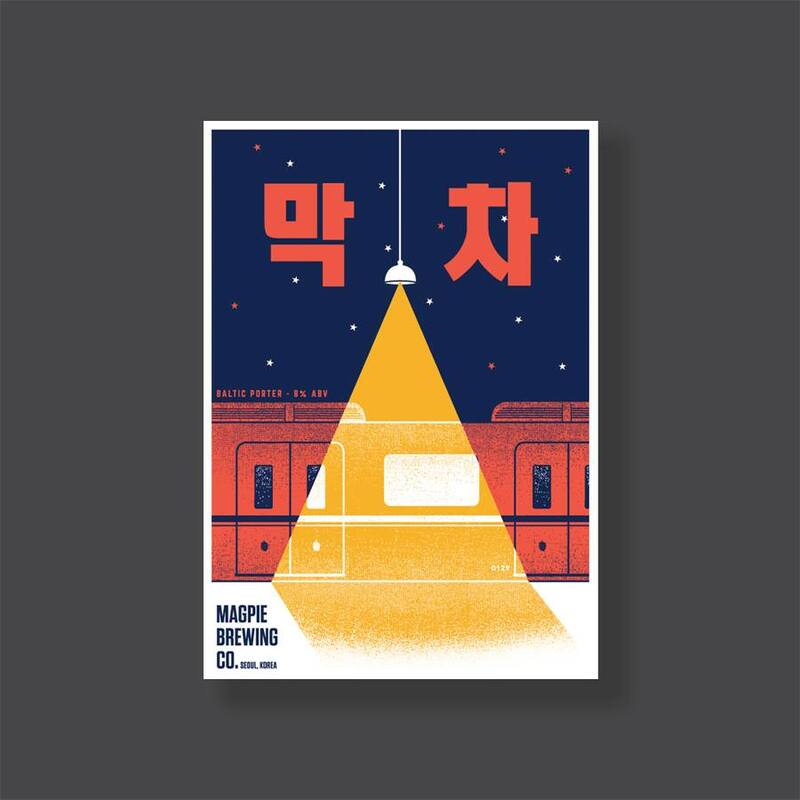 Jason is part owner of Magie Brewing Company in South Korea. Jason, an African American himself, owns the brewery alongside a woman who is a mixture of white & Korean as well as a Pakistani American. As if this wasn’t an already unexpected combination of owners of an American craft brewery, they are brewing craft beer whilst being located in South Korea! I wondered what it must be like to be part of such a diverse group of foreigners in a largely homogenous society – crafting beer that is certainly atypical of what most locals must drink in Korea. 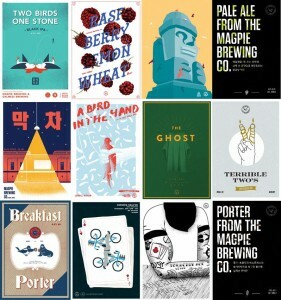 Most intrigued, I reached out to Jason, to learn more about Magpie Brewing. The following is a conversation we shared over email concerning Magpie’s origin and operation. I think you will be truly fascinated by Jason’s perspective of the craft beer culture of South Korea. Jason and his counterparts at Magpie Brewing are literally changing the beer scene in Korea, and we were very honored to share this eye-opening and educational conversation with him. Please enjoy. BRC: First, what is the origin behind the name ‘Magpie Brewing’? Jason: Well the name comes from the fact that Koreans see Magpies as good luck for several reasons. There’s a bit of a story behind it; a long time ago, when people were mostly in villages, there would be like 100 or 200 people[in a village]. Magpies are smart enough to recognize faces, so when a person was coming to the town, the Magpie would start squawking because it was a person the Magpie didn’t recognize, such as a news-courier. 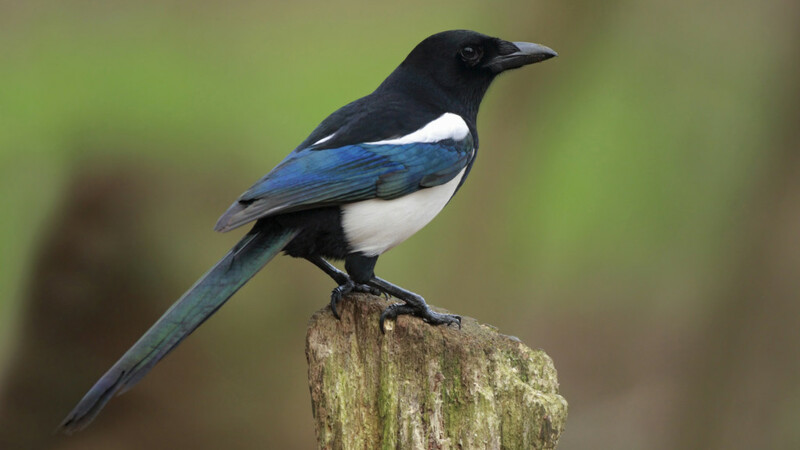 So, Magpies would symbolize news coming, or decrees from the King; stuff like that. Not only that, but Magpies in Korea mate and nest for life, so if they took up residence in your roof, you’d have a happy marriage. We found that part the most relevant. We are foreigners living in Korea and we felt like after starting a company we would probably always be rooted here, even if one or more of us left. We can’t imagine a life where Korea won’t be tied into it for some time to come. The Magpie is a symbol for luck and prosperity in Korean culture. BRC: How did you find yourself in South Korea? Jason: I came to Korea from New York City to work as an English teacher and that was 9 years ago. Jason Lindley of Magpie Brewing Company. 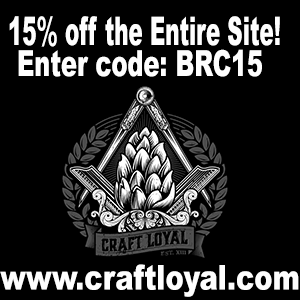 BRC: What led you to enjoying, let alone brewing craft beer? Jason: Nine years ago the beer scene (and wine, coffee, and most luxuries really) was abysmal in Korea. If you found Guinness for $12 at a hotel bar, you’d be ecstatic; and I hate Guinness. Korean beer has gotten a *tad* bit better, but back then it was just insipid. Not only that, but if you do a quick Google search you can find tons of reports from other foreigners about the really abnormal-feeling hangovers they would cause. So, after a year or two of that I just couldn’t take it any more. 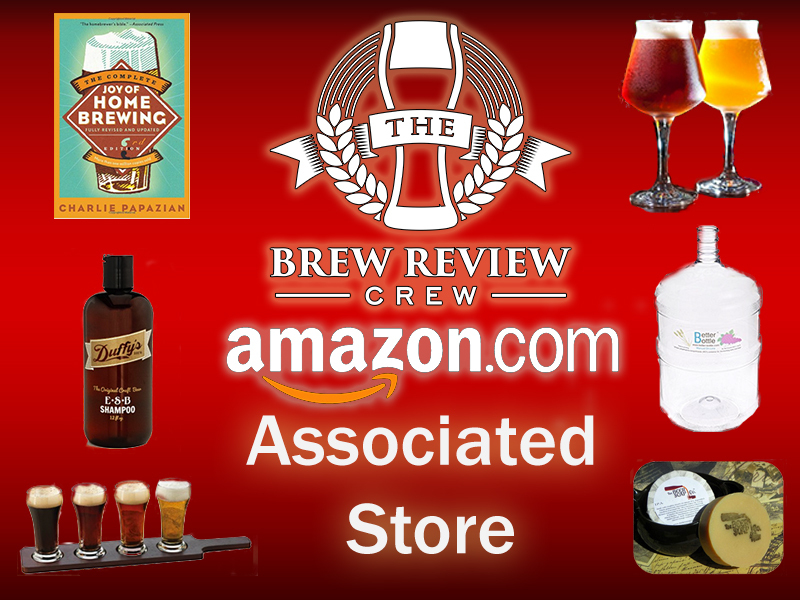 Home brewing was a necessity, not a hobby or an option. I got a kit from a homebrew shop near Seoul and I just haven’t looked back. I can’t even remember the last time I drank a mass-market lager. Ironically, I wasn’t much of an aficionado back in the states. I lived in Brooklyn, so I had easy access to Brooklyn Lager and whatnot, but nine or ten years ago, craft beer in America didn’t reach absolute saturation like it has now. So your path didn’t really need to cross with craft beer. Now that’s impossible. Craft beer is everywhere. But yeah, I actually really started digging into craft beer like three weeks before I came to Korea. A bookstore near me in Brooklyn added a bar and only carried things like Hitachino, Triple Carmeliet, etc, and because they were great people and were so close I just really dug into their offerings. BRC: What is the beer market like in South Korea? What do the loca people drink? Do they [Koreans] enjoy craft beer? Jason: Well, we could write a book about the beer market in Korea so I’ll just kind of be summarizing here. Basically when you talk about the beer market in Korea, especially craft, you’re really talking about Seoul and Busan and you’re really only talking about the past 20 years. Those two cities are where most of the population, wealth, and affluence are. *In general* the Korean beer market is very healthy–mass market lagers are the drink of choice, so it’s very much like pre-craft America in that sense. Beer was everywhere and yet it was mostly insipid and tasteless with some really over-priced exports that are also bad mass market lagers (Heineken, etc). Speaking of pre-craft America, Korea is having a very similar curve in terms of craft beer. They’ve had a quasi-prohibition–when Japan, during its colonial era, actually banned traditional Korean crafts. Their indigenous alcohol brewing traditions got caught up with that; so those early bans really decimated the *idea* of craftsmanship in Korea. After that came industrialization and mass market lagers, which was from about 1970 until 1995 or so. The 90’s is when Korea started to open up to the outside world (because of the Olympics), and with that, they took the locks off of the brewing industry. There was a ton of regulation, but there was just enough room so that a few players could open up brew pubs. 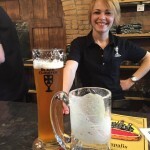 Those brew pubs all basically emulated German beer–they made pilsners, and dunkels, and hefeweizens. It was all better than the mass market lagers, and they were all successful…up to a point. About 9 or 10 years ago all of those brew pubs that were started in the 90’s really started to falter. They didn’t innovate, they all used the same play book of serving German beer and greasy sausages. So if you can see where I’m going here, things were really poised for change, and that’s where we’re at right now. 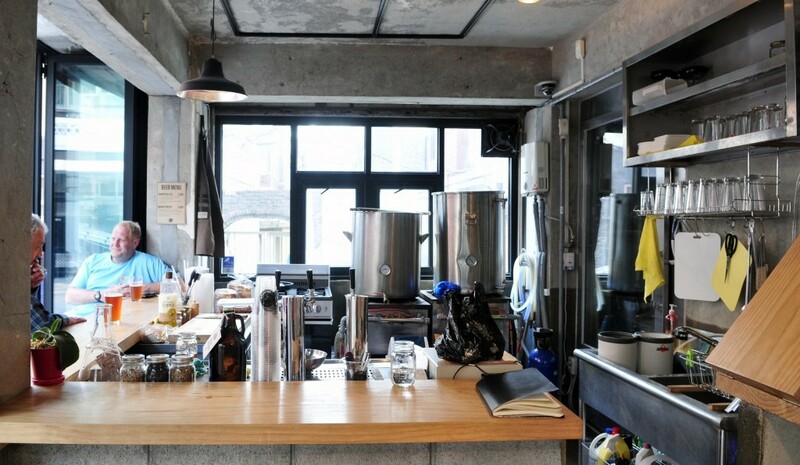 Craft beer has exploded in Seoul (and to an extant, Busan). Right now ales are hugely popular and I don’t see that calming down anytime soon. Pale ale in general, is a winner in Korea. As to whether or not Koreans like craft beer is more complicated than it sounds. I would basically say yes, in the sense that human beings generally like things that taste good. But at the same time there is a dangerous “trendiness” factor related to craft beer in Korea right now as well. We get a lot of customers who come in and just ask for “Ale”. And it’s like, “Well, we’ve got 7 ales”. So there’s a huge education factor that’s missing and it’s obvious that people come to drink craft beer because it’s a thing to do, and not a thing to be appreciated. But again, that’s changing fast…really fast. When Koreans take to something they REALLY take to it, and I definitely see that with customers. Some come knowing nothing about craft beer, and 3 weeks later they come back and they’re asking you about Heady Topper. BRC: Which styles are popular in South Korea? Are they different from the styles popularized in America? Why do you think that is? Jason: Again, right now pale ales are popular. I’d say that the ones that are most successful, keep it true to what the American/British idea of a pale ale would be. The ones who have failed or haven’t gained traction are the companies that tried to adapt things to “the Korean palate”. In general I’d say that the latter fail because the honest truth is the “Korean Palate” doesn’t exist; so brewers and pub owners try to force what they *think* the Korean palate is onto the beer. When people talk about the Korean palate what they’re actually saying is that “Koreans are too afraid to try new flavors, so let’s water this down or dumb it down”. It’s unconsciously insulting. Koreans are at a point where they are absolutely craving new experiences–remember, South Korea has North Korea blocking access to Asia/Europe, so the only way to take a vacation is to fly. It’s really expensive after a while. If you can provide a new experience right here at home, Koreans will flock to it. So if you stick to your guns with your recipe because “This is how they do it in…”, not just Koreans but people in general appreciate that. BRC: You mentioned the ownership of the brewery is diverse. I’d imagine about as diversified as any on the planet. 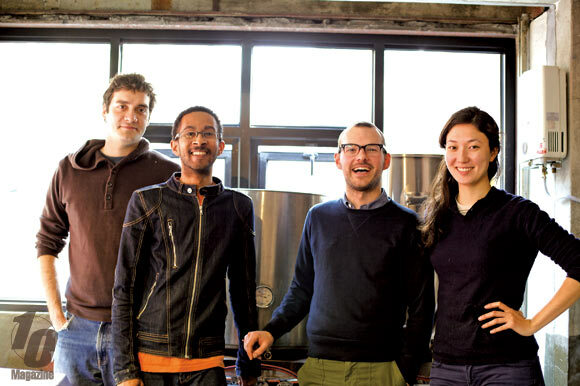 How did an African American, a Pakistani American, and a White/Korean American hook up to create a craft brewery? Jason: We all met through friends of friends. 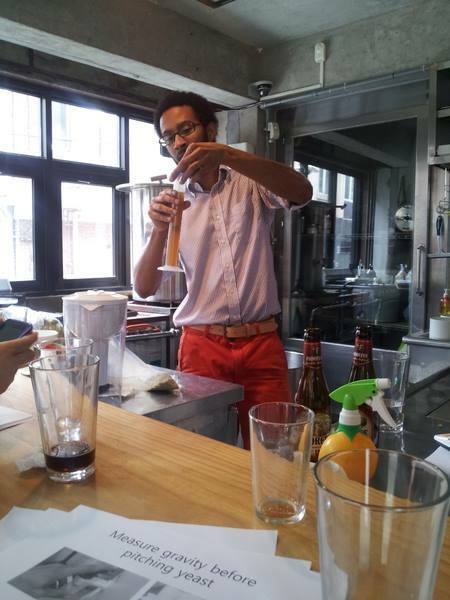 I was casually teaching homebrewing classes at a friend’s cooking studio. I met my current business partners at a friend’s holiday party and told them about the class. They attended and we just kept in touch, started brewing together, and things just kept getting bigger. BRC: What has the reception been like from the South Koreans? Korea is a fairly homogenous place, and I am sure you three stick out like a sore thumb…so how has the reaction been? Jason: Haha, we stick out more as foreigners than anything. Really, it’s almost conspicuous in it’s absence. Just being an expat in Korea is weird, being a long-term expat is weirder. Being a long-term business owning expat is just so out there that our races and genders just kind of stop mattering for the most part. Not to say that it disappears. We here at the Brew Review Crew find Magpie Brewing to be an absolutely astonishing case study on craft beer in the international market. 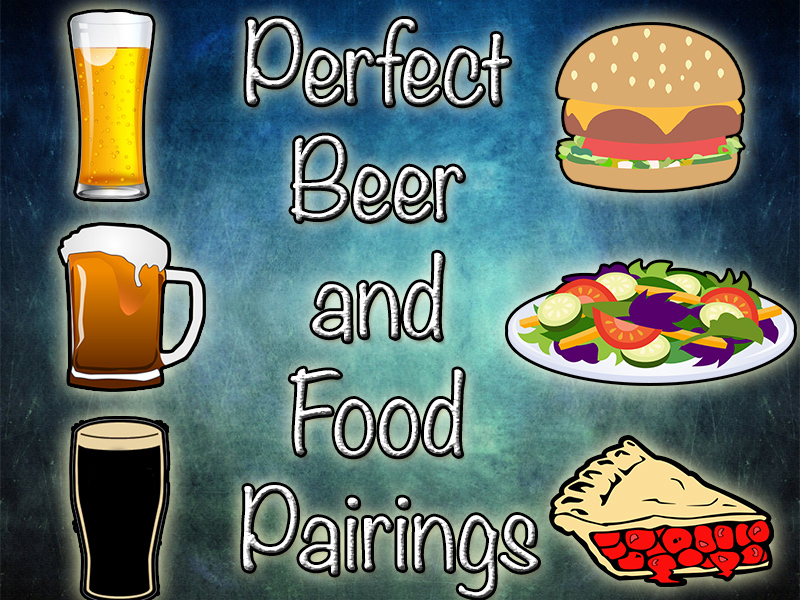 When we think of craft beer, our minds typically go to one of two places; America, and Europe. It is really exciting and refreshing to see that craft beer is continuing its international expansion to other continents. We would love to hear from you, our readers. 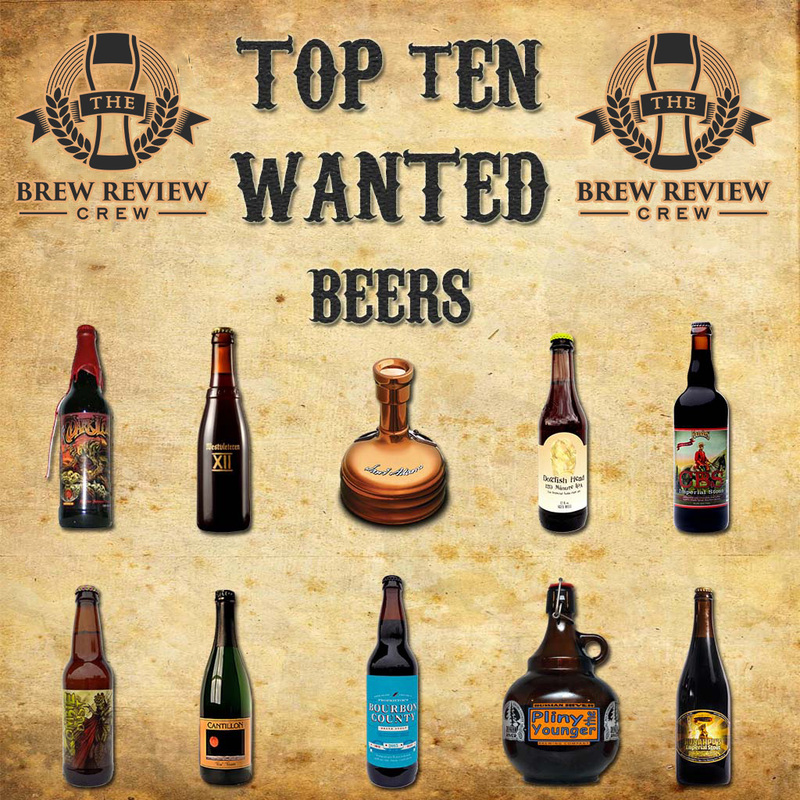 If you know of another diverse craft brewery at home or abroad, please let us know in the comment section below. We find these stories to be fascinating, and we hope you do to. I hope I wasn’t making it sound as if what Chris Harris over at Black Frog and other places like 5 Rabbits, etc aren’t a big deal, because they are. What lead me to the interview with Black Frog, like I said, was that I was just casually researching how many minority owned breweries there were in the states and the answer is…shockingly few. I absolutely agree with your assessment that the situation isn’t just a shame, it’s a huge missing opportunity culturally and economically. Through Magpie I’ve first-hand seen the power of what can happen when any scene has diversity; this NPR article shows what happens when Diversity is lacking: http://www.npr.org/blogs/thesalt/2015/01/05/369445171/craft-brewers-are-running-out-of-names-and-into-legal-spats. These might sound like unrelated things, but I don’t think they are. 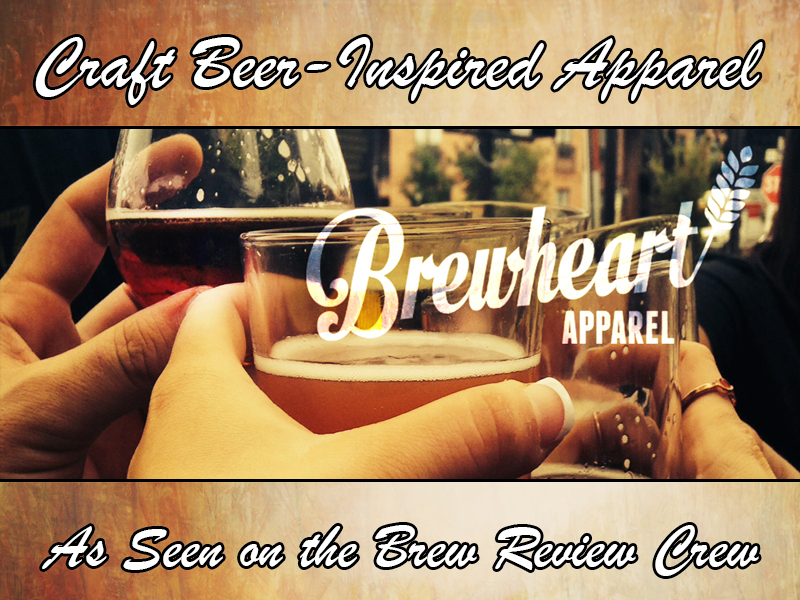 A lot of what we all love about brewing are the stories, anecdotes, etc, that go into the favorite beers we drink. And when those cultural cues are coming from the same general landscape things get really…same-y. Having more minority owners participating in that landscape, adding new cultural cues, memes, anecdotes etc, really helps to keep things fresh and interesting. 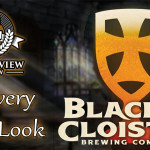 Black Cloister Brewing Company Is HERE! Excellent interview! 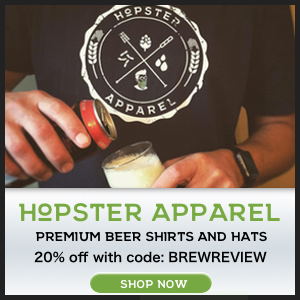 This is exactly what the craft beer industry needs right now. The more diversity we see in any given field, the more creativity and culture we all get exposed to. There’s some really dope things happening in mainstream craft, but Magpie and others like 18th Street Brewery, Cajun Fire and Harlem Blue are extending the playing field which is nothing but positive for the industry as a whole. Great job BRC with this and the Black Frog Brewery piece. Thank you so much for your thoughtful comment. We totally agree with your assessment on the necessity of diversity in craft beer. Thanks again for the read! Cheers!